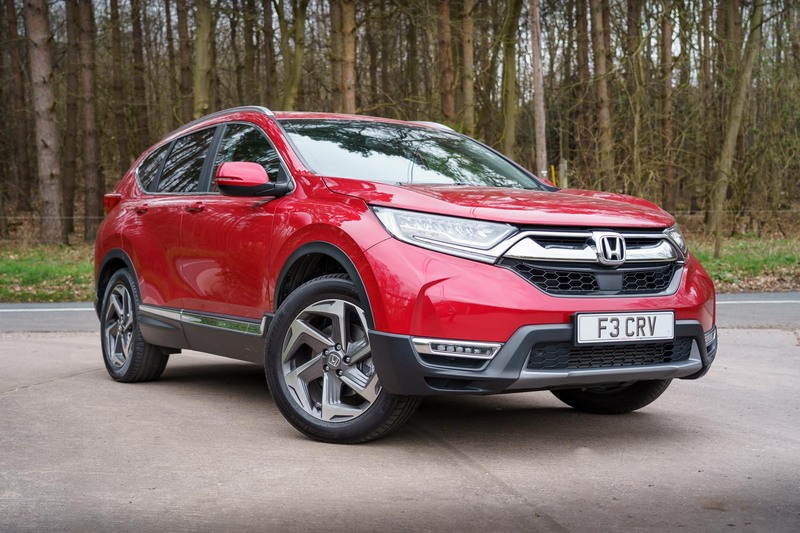 The 2019 Honda CR-V EX is the latest version of this popular SUV. 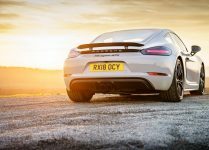 We will find out if it lives up to the high standards of its illustrious predecessors. 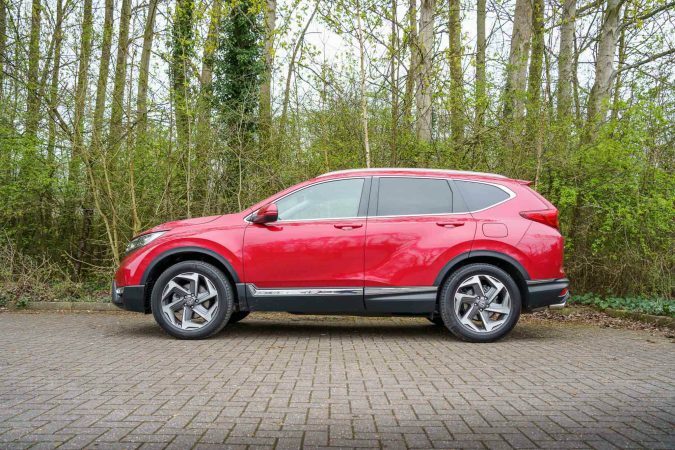 What is the 2019 Honda CR-V EX about? 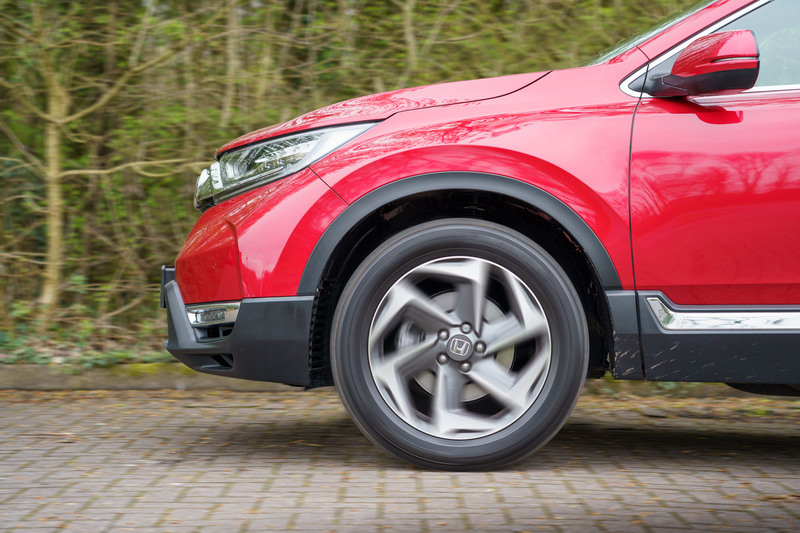 The CR-V is one of Honda’s best-known models and one of the most well-rounded too. 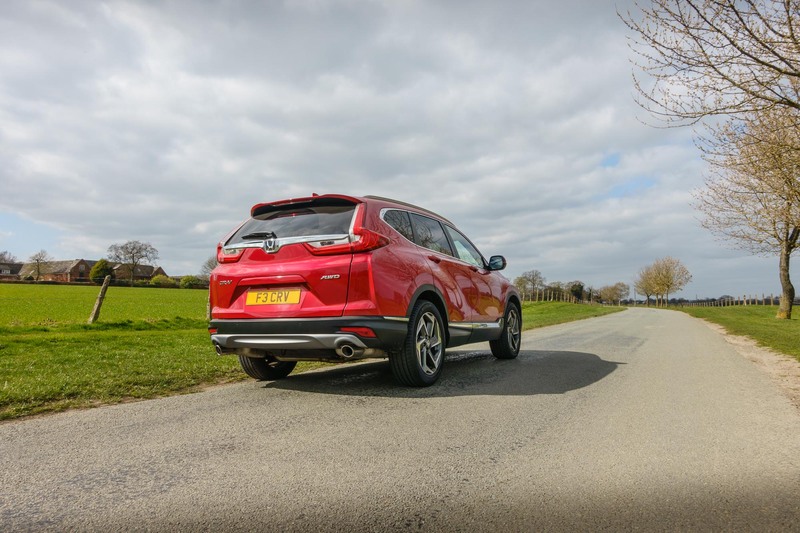 It was never the best looking or the most exhilarating to drive but it has captured a large share of the market by being incredibly practical and useful in real-life scenarios. 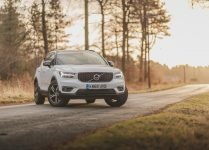 It is the perfect SUV that offers great comfort and plenty of space, while also being very safe and in tune with the latest technology. 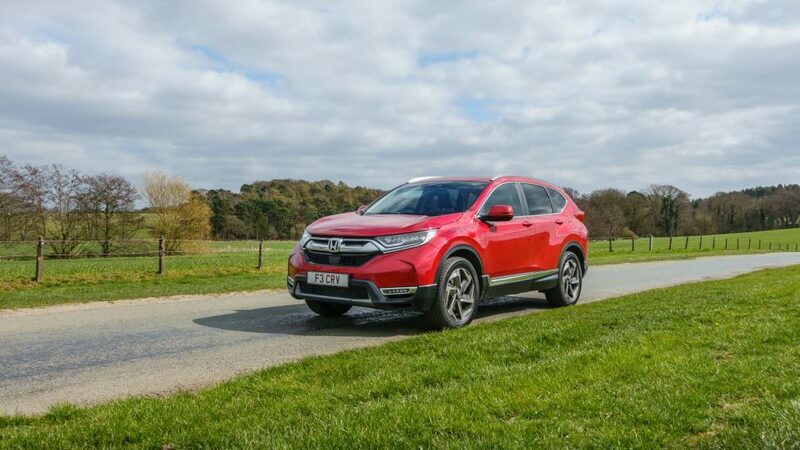 The exterior is not the CR-V’s strong point. The latest edition continues that trend. Its looks continue to border on the weird, being disproportionate and gaudy. The rear looks especially strange to me. 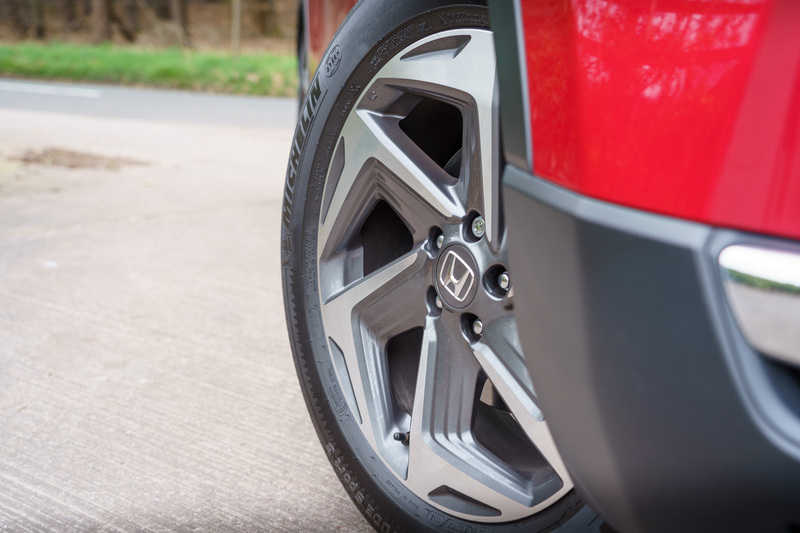 From the front, the 2019 Honda CR-V EX looks good and the wheels are especially appealing. 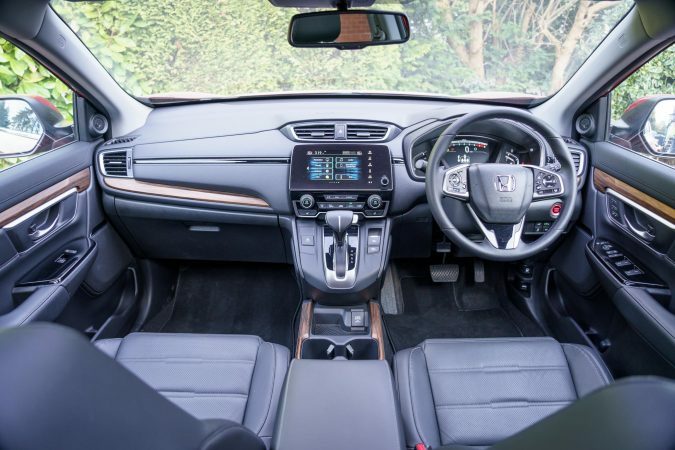 Clearly, Honda is still prioritising usability over style and that is commendable. 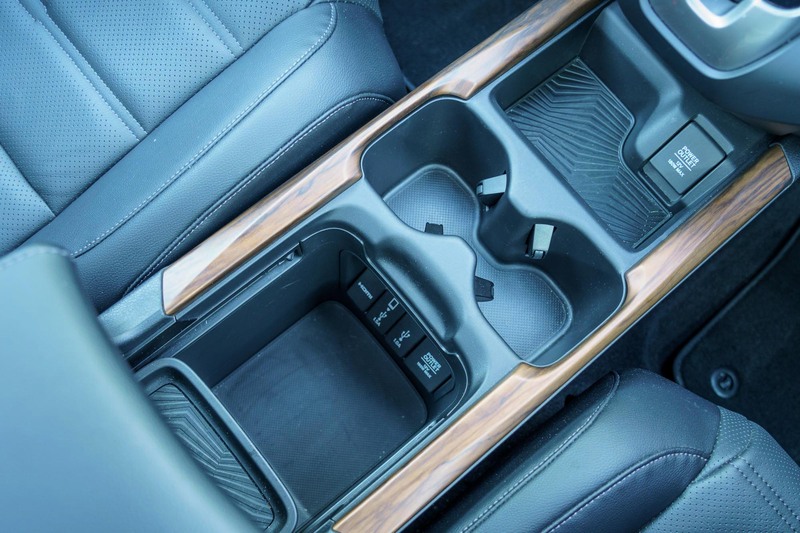 This vehicle makes great use of space with plenty of cup holders and storage compartments. It is a great family car that is perfect for everyday use. 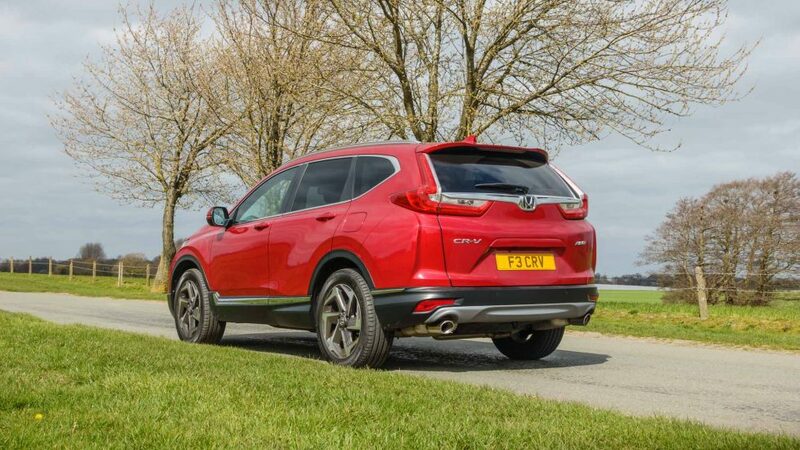 The test model that I drove is powered by a 1.5-litre turbocharged 4-cylinder engine that can produce 193 bhp of power and 243 Nm of torque. It topped out at 124 mph and took 10 seconds to go from 0-62 mph. 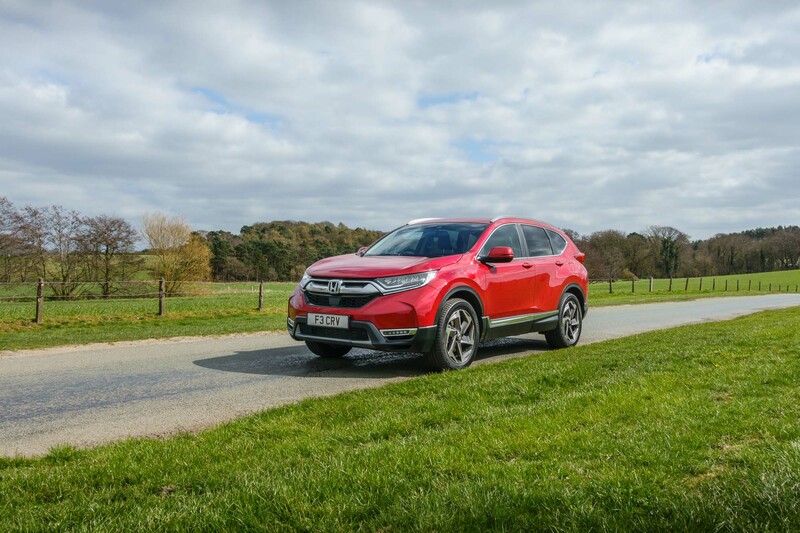 The 2019 Honda CR-V EX gives a combined economy of 39.8 mpg and emits 162 g/km of CO2. These numbers aren’t earth shattering but this model is less about performance and more about ease of use. The 2019 Honda CR-V EX focuses on practicality and makes the ride as comfortable as possible as opposed to being fun. The engine is refined and while it lacks a sense of urgency when it comes to power, it does so in a very smooth and linear manner. 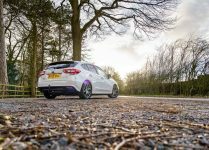 Our test car was fitted with a Continually Variable Transmission. Some people are a little turned off by these but Honda have managed to build a decent gearbox. 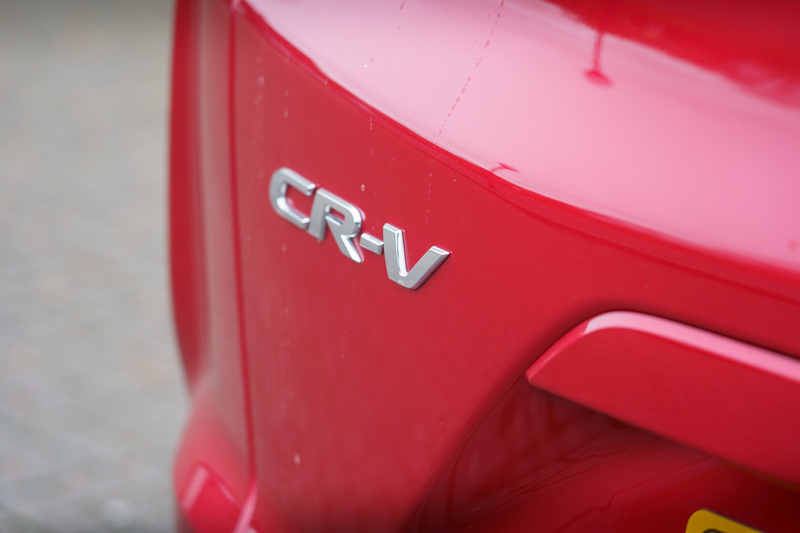 The CVT fits well with the functional ethos of the rest of the car. 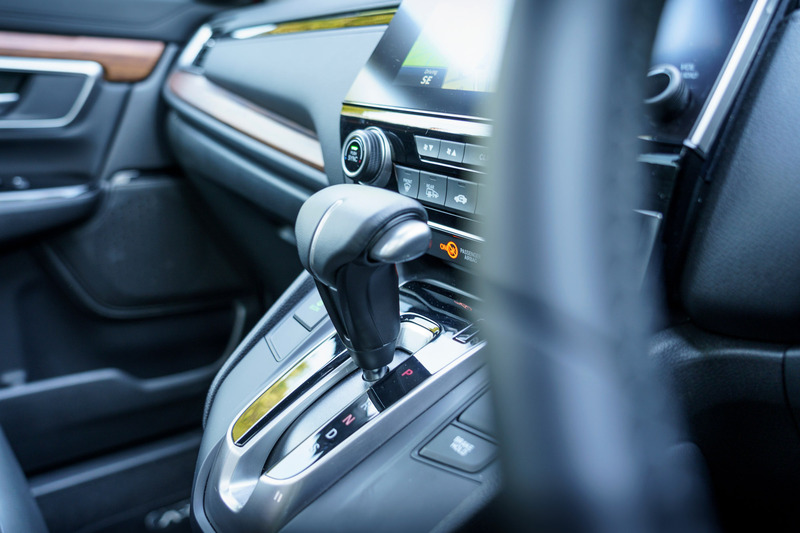 There were almost no flare-ups in the engine revs when accelerating hard and the gearbox has been designed to nullify the elastic band effect often associated with CVT gearboxes. 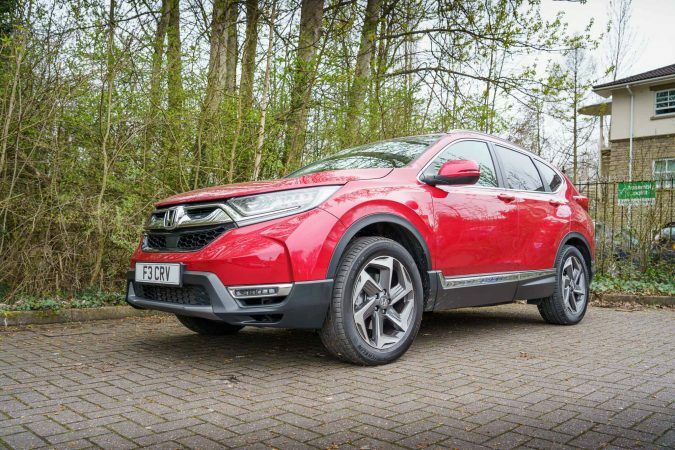 The other thing about the 2019 Honda CR-V EX that really impressed me was how quiet it was. 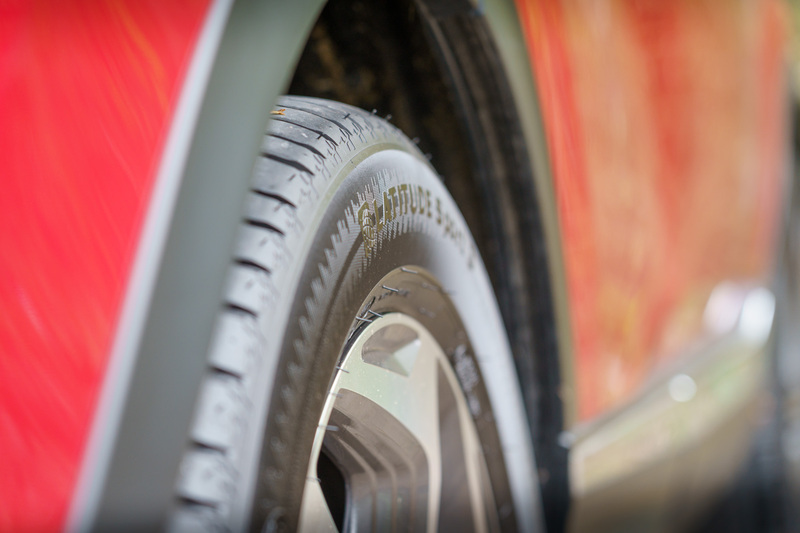 Even at high speeds, the wind and tyre noise were kept to a minimum. 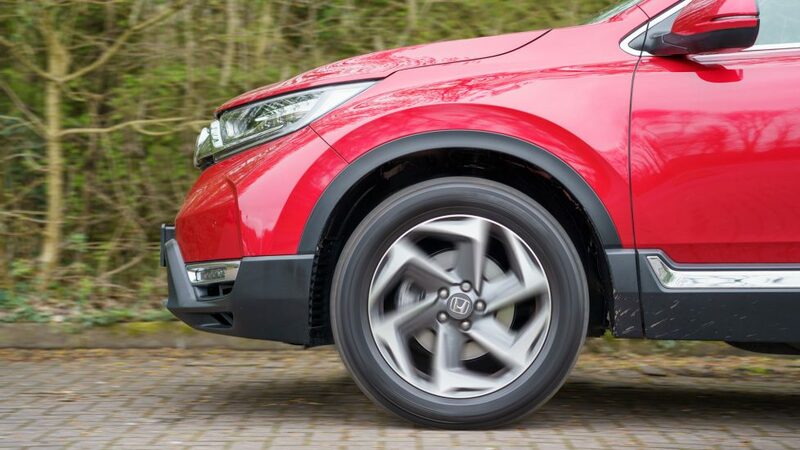 The suspension is super smooth and it can drive over obstacles as if they weren’t there. All this is complemented by the excellent safety features, such as blind-spot and cross traffic monitoring, forward collision warning, brake assist, lane departure warning, collision mitigation braking system and a plethora of other systems. 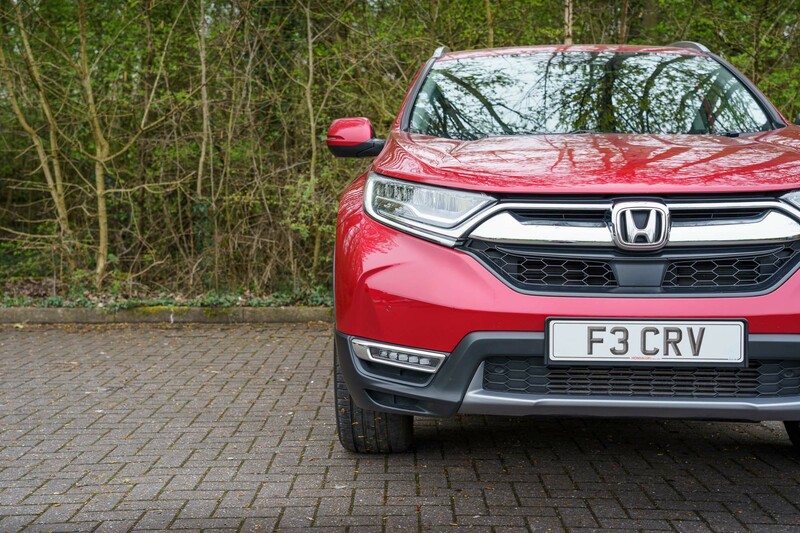 When it comes to handling, this isn’t the most agile model out there but it feels like a much smaller car. 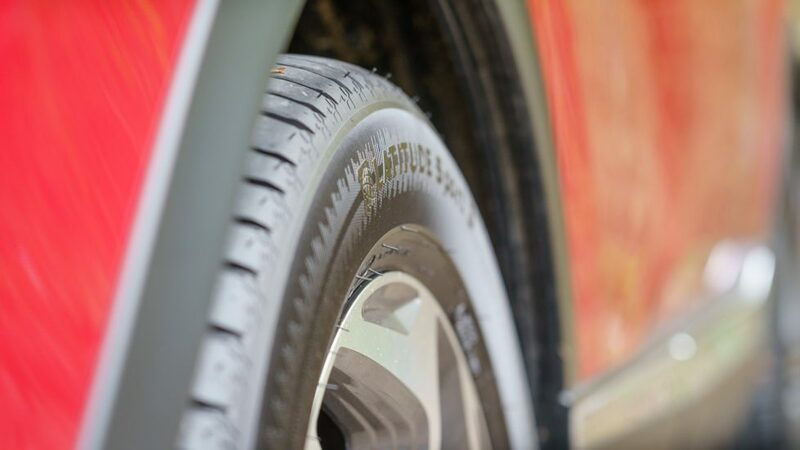 Even though the ride-height has increased by a small margin compared to last year, the body roll is still negligible. The steering is a bit disconnected as it has been lightened to make the car easy to work with. 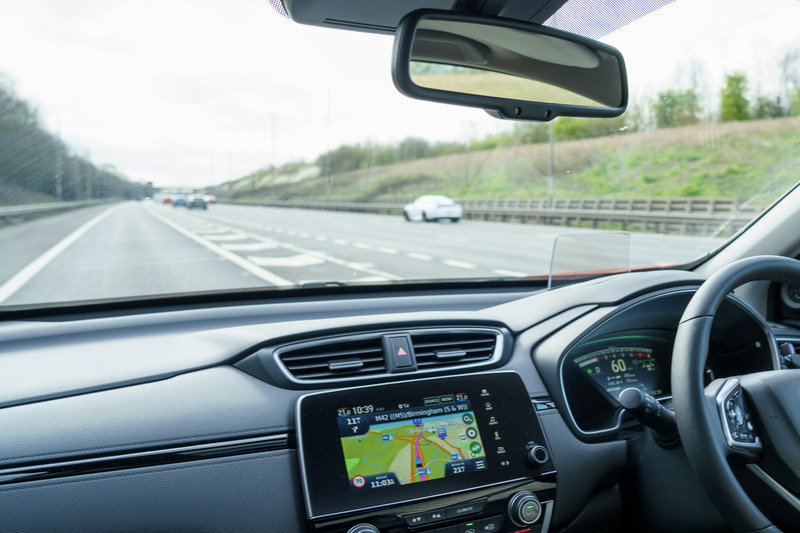 This means that you don’t get much feedback, but this is suited to the type of driving you will be doing in this car. At normal speeds, the steering is a charm. 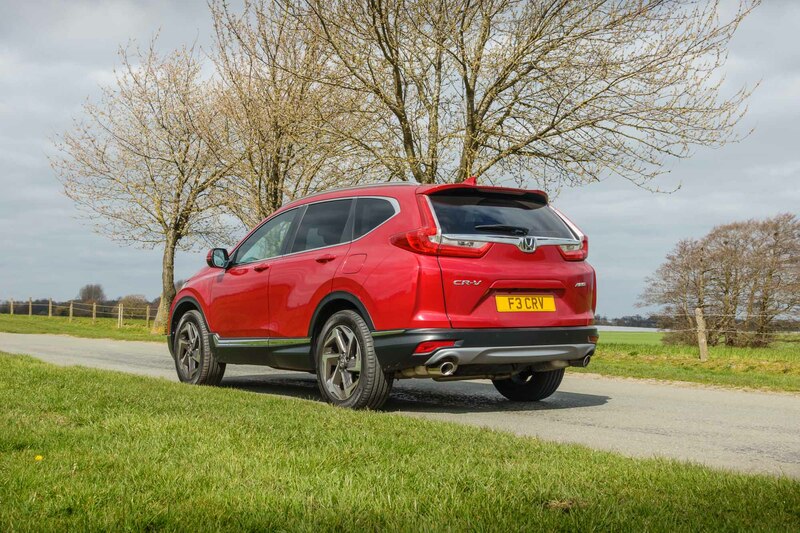 It is quite progressive and allows you to drive about with minimum fuss – exactly what you need from a family car. 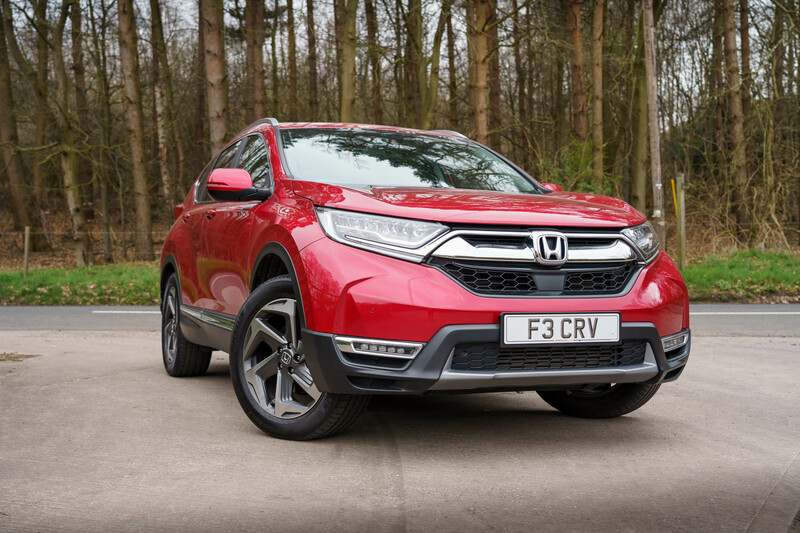 While the 2019 Honda CR-V may not have made significant advancements from its predecessors when it comes to looks and outright performance, but it has become more refined and easier to drive. 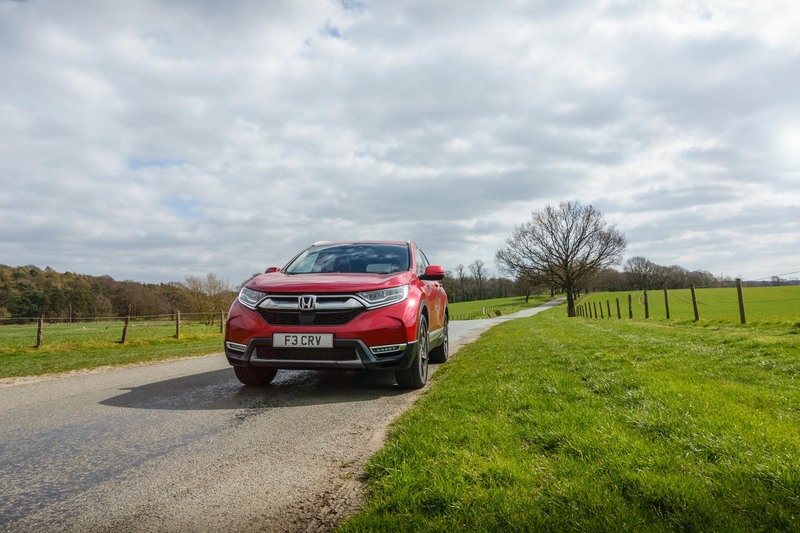 The windscreen has an unobstructed view and the CR-V does not feel at all cumbersome, despite its size. The interior seems even more spacious than before. The larger wheelbase allows for an even comfier seating arrangement. 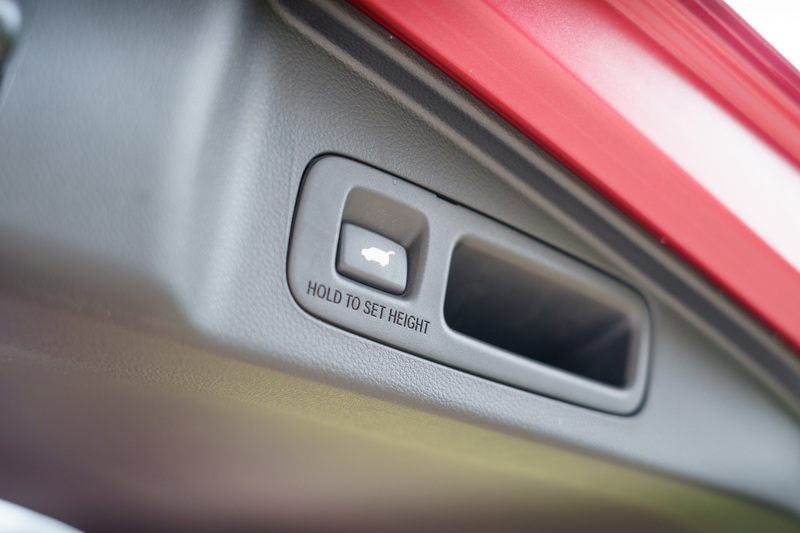 The front and middle rows offer ample head and legroom so that even taller people won’t feel cramped. The optional last row of seats is only suitable for children though. The materials used inside are top notch and feel quite solid to the touch. As far as aesthetics go, it is a bit more ambiguous. 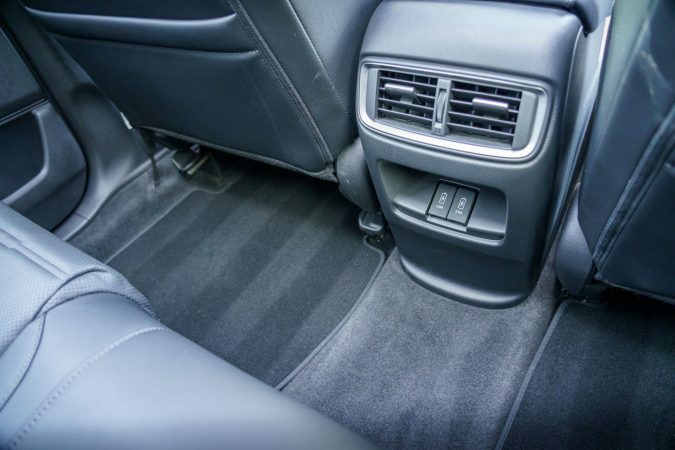 The seats and the upholstery look quite good. The wooden trim is one of those things that you will either love or hate. 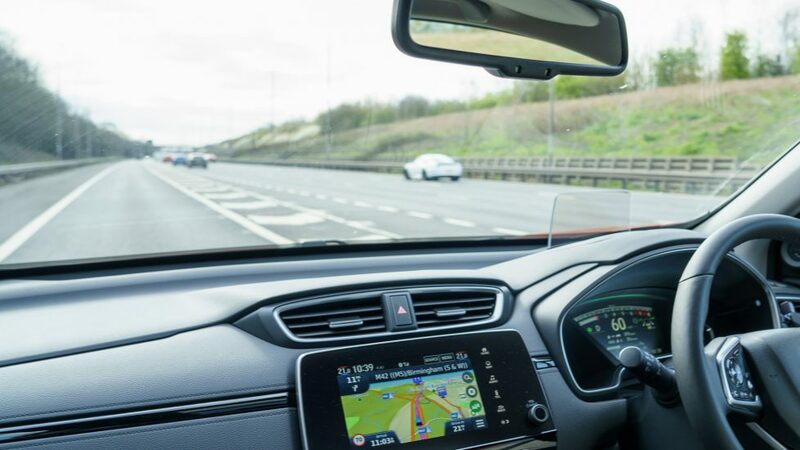 The infotainment system is decent enough. 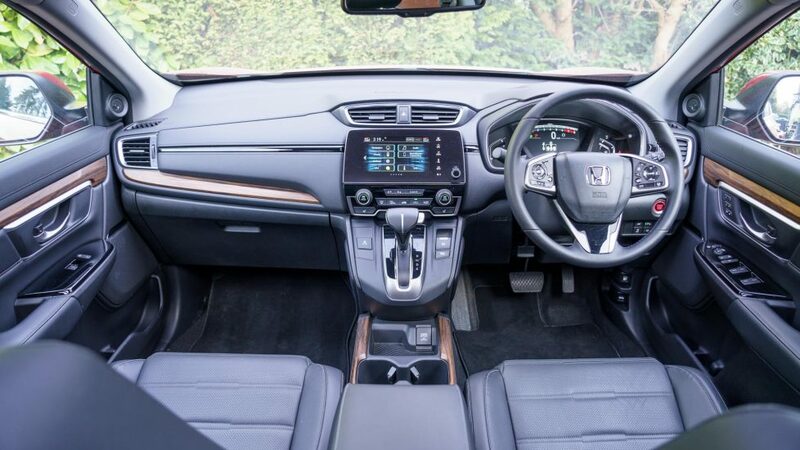 It comes with all the connectivity features such as CarPlay and Android Auto. The 9-speaker with subwoofer system made listening to music quite enjoyable. 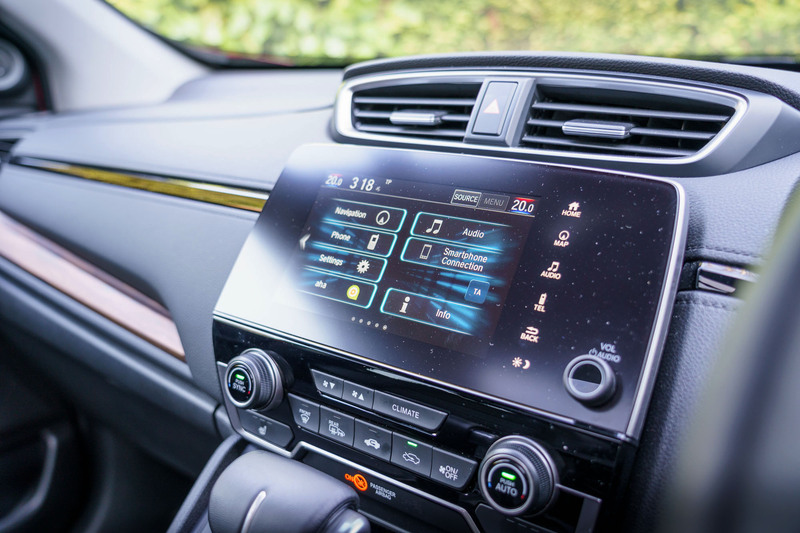 The 7″ touchscreen did feel a bit on the small side, especially since there is a large bezel around the outside, but navigating through Honda’s user interface is quite simple. The boot space is more than adequate. In the 5-seat configuration, the 2019 Honda CR-V EX offers 472-litres of usable volume, which is class leading. 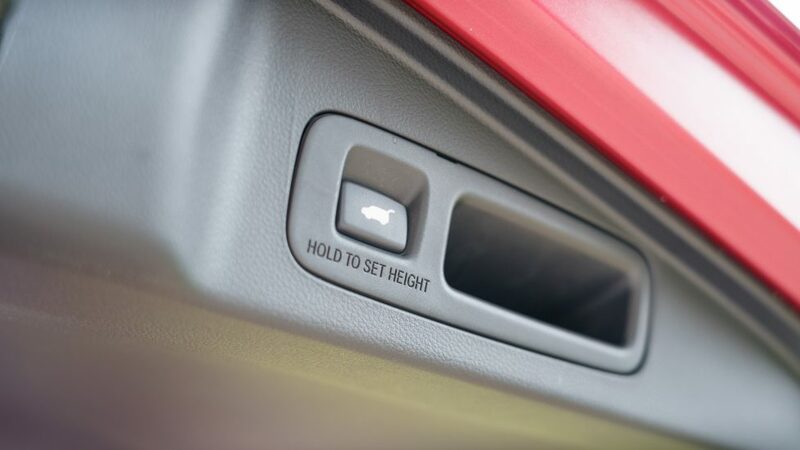 The centre console can also be modified according to your needs. The hands-free access power tailgate is especially useful when you are out shopping and have your hands full. 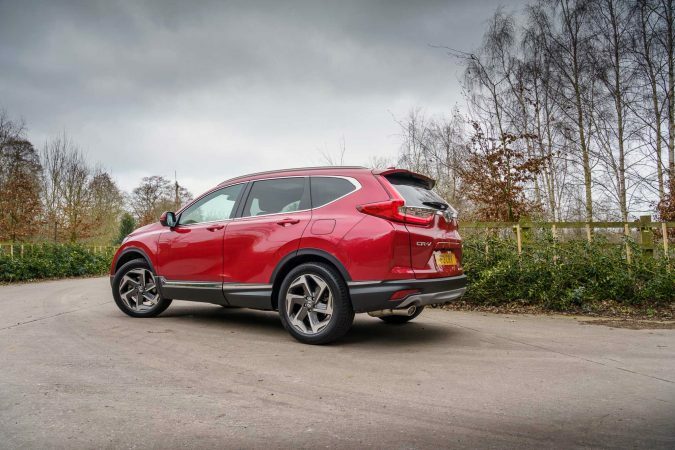 The 2019 Honda CR-V EX is a great improvement on its popular predecessors and is a worthwhile investment. 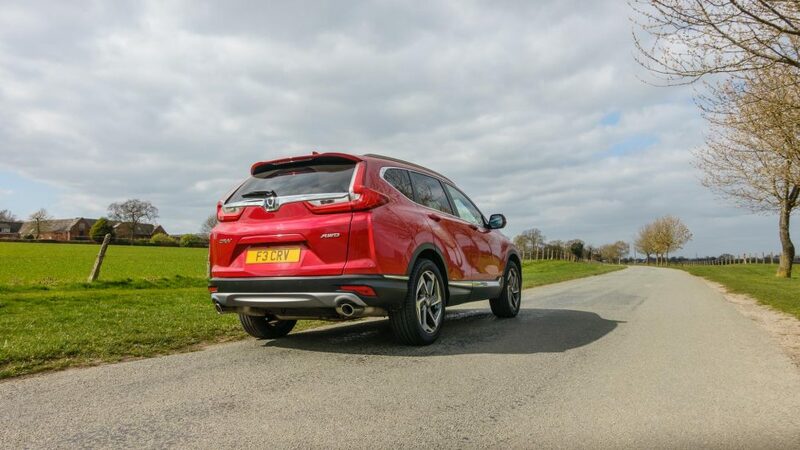 If you are looking for a highly refined family car that is spacious, comfortable and practical then you can’t go wrong with this new model. The 2019 Honda CR-V EX is priced at £36,455 while the one I drove cost an additional £550 for the Pearlescent Paint. 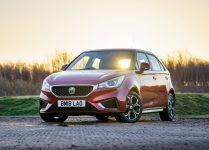 This is a great price for such a comfortable and feature-rich car. If you are looking for a car with dashing looks and excellent driveability then the 2019 Honda CR-V EX isn’t the vehicle for you. However, if you are looking for a practical model that is very comfortable to drive and will allow five people to travel in comfort, then this is the car for you. 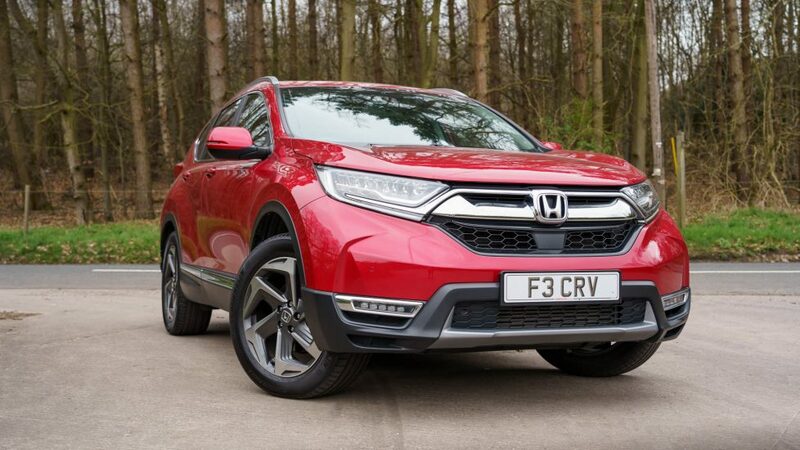 To see more pictures of the Honda CR-V take a look in our gallery.